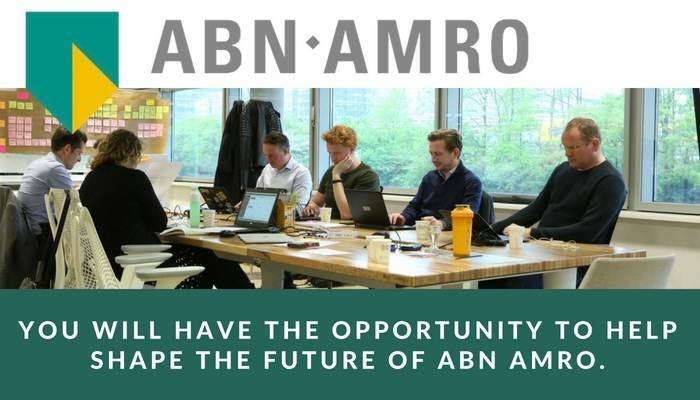 As a developer you will understand exactly what the SOC needs to keep an organisation like ABN AMRO 'secure'. If our digital security is at stake, you will know which measures are needed, what processes are involved and what tools to use. What would you like your next step to be? Pursue your goals and work on your professional and personal development. Tell us your story. We’re excited to hear from you! Knowledge of the most recent security principles, techniques and protocols. e.g. Mitre Att&ck framework, Kill Chain etc. You have a valid EU working permit. Please send your application for Developer Security Solutions at ABN AMRO Bank in Amsterdam including your CV via our website.